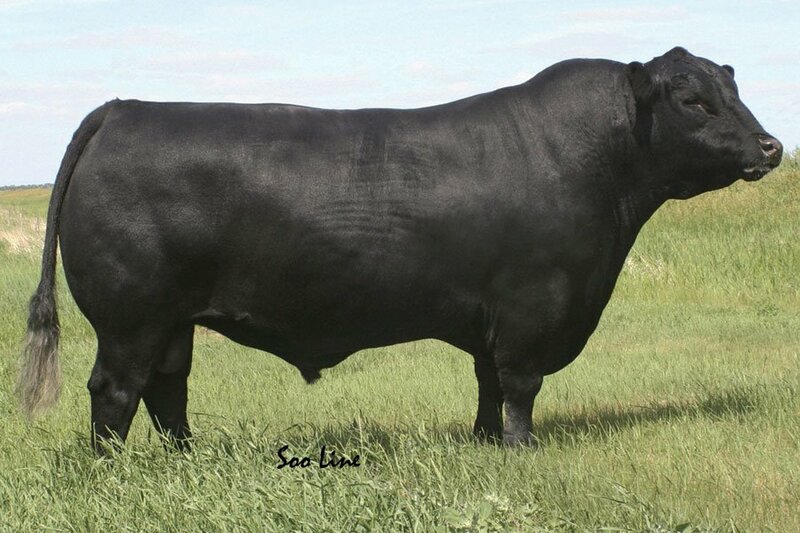 Bonanza’s sire is the well renowned HF Kodiak 5R. Kodiak’s gestation length is 10 days shorter than breed average. Kodiak is in the top 1% for calving ease in Canada. 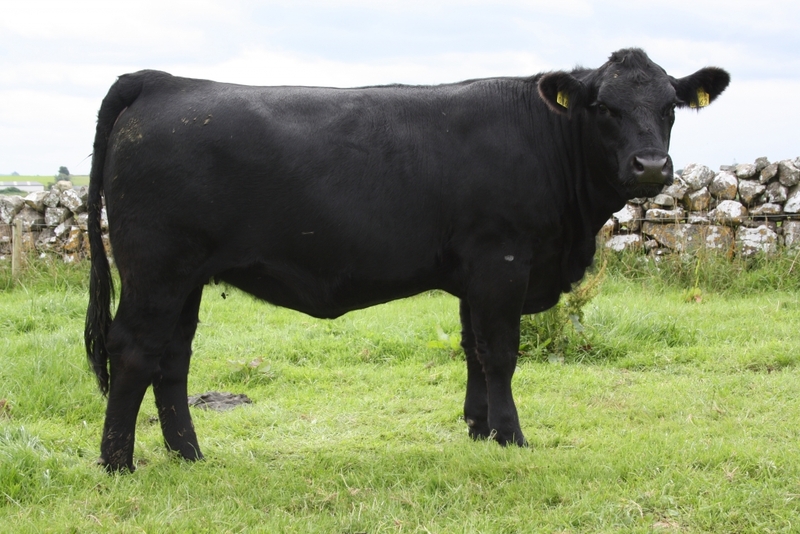 He is well regarded as a calving ease and muscle specialist. Bonanza’s dam is the well known Belvin Lady Blossom 64’04. 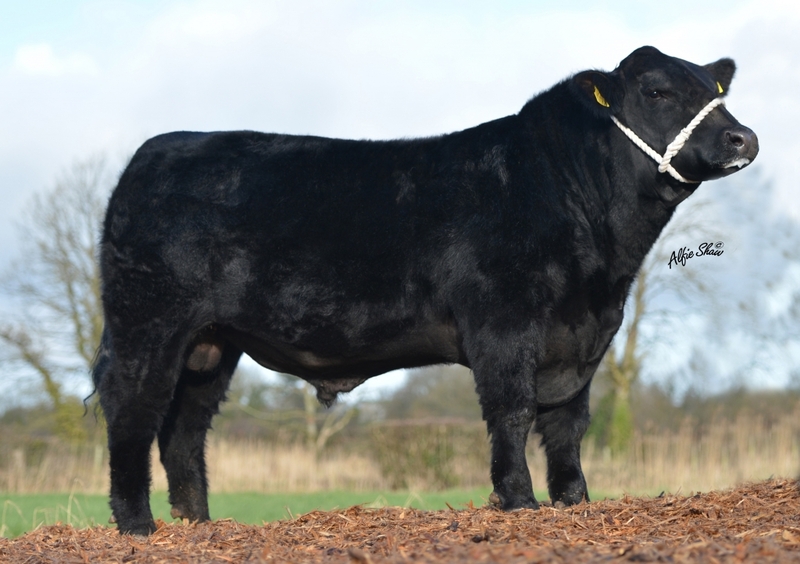 Bonanza’s pedigree includes bulls with good calving ease and short gestation length, but also early muscle development and growth. Bonanza has very good 120 day, 210 day and yearling weights. 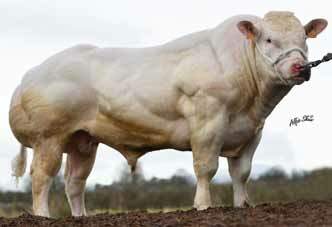 Bonanza is a well muscled bull with good growth. He is very heavy and is good natured. He has good length and good feet. Bonanza’s sire – HF Kodiak 5R. 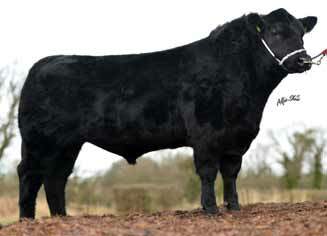 Bonanza’s full sister, Aughloragh Jodie bred by Mr. David Ward, Galway, Ireland. 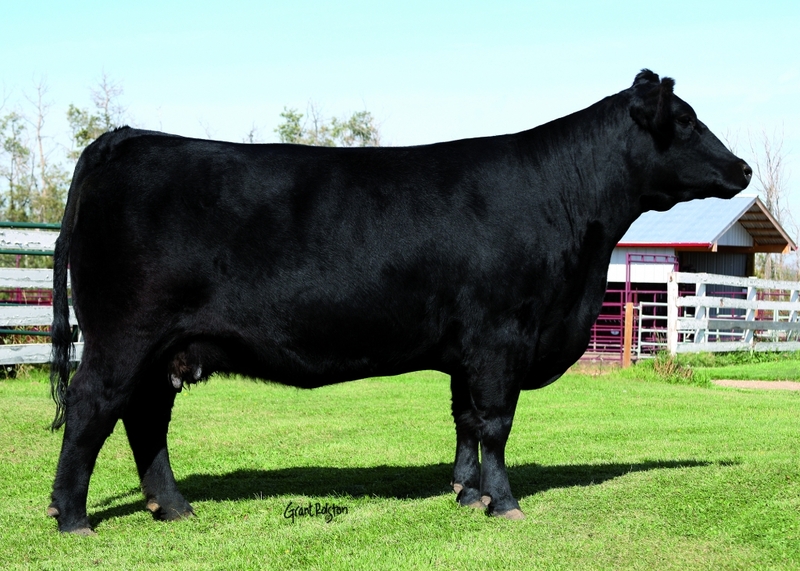 Bonanza’s dam, Belvin Lady Blossom 64’04 ET.